We all dream of creating the perfect garden. But what is the perfect garden? A garden should be a place where you can spend time as a family, without worrying about what the kids are up too, and allow us as adults to relax and enjoy. There are some many different types of garden you can create. You could have a lawn, or not. You may into plants and flowers, and create a private oasis outside your home. 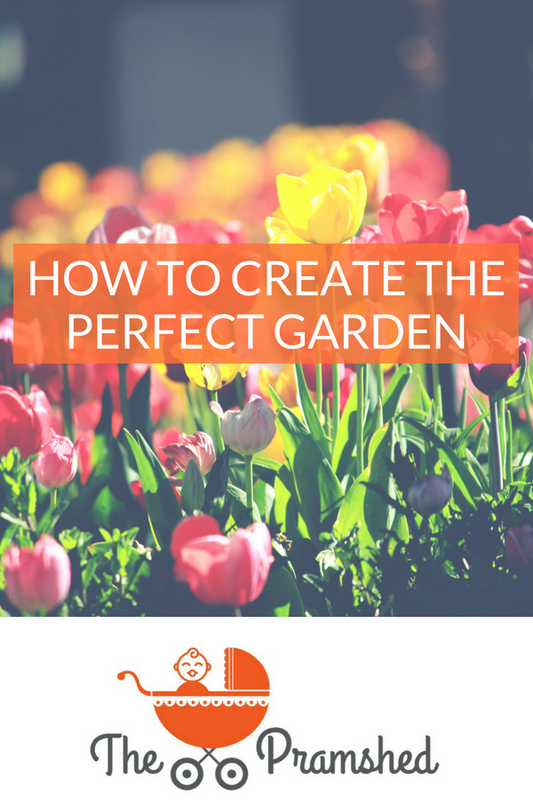 Whatever you’re into there are so many ways that you can create a perfect garden that works for you and your family, and I’m sharing my tips on how you can do just that. Gone are the days of having just having a lawn that runs the length of your garden, instead create a lawn that you are proud off. It could be shaped around plants and borders, or it may only be part of your garden as a place where the children can play. 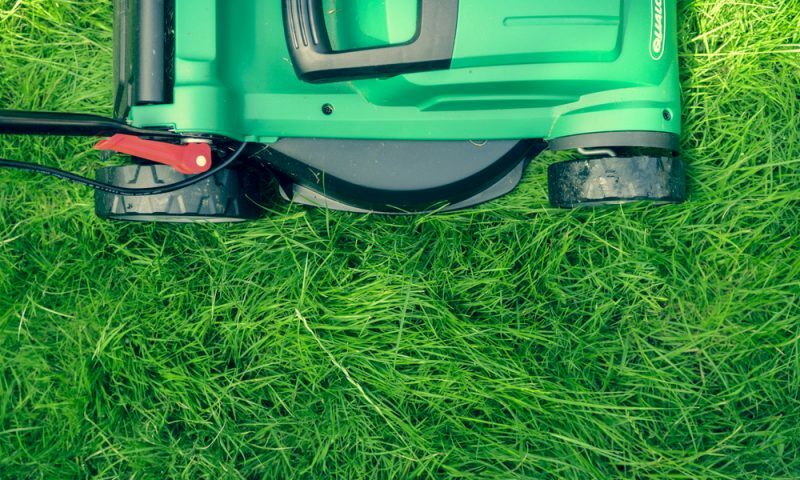 Or if you’re not in mowing and want a low maintenance garden you could opt for Artificial Turf that the entire family enjoy throughout the year, and that you know is always safe for the children to play on. There is nothing better than having a green garden throughout the year, rather than one that doesn’t have any leaves during Autumn and Winter. You could think about purchasing plants and bushes that stay in leaf throughout the year, and these will maintain the look of your garden allowing you to enjoy it even when it is freezing outside. But, just make sure that these plants can withstand our British winters. Borders are a brilliant way to bring colour and shape to your garden, they could literally be any shape you like. They could run the length of your lawn, or you could opt for triangular shape borders to break up sections of your garden. They could be edged with chunky railway sleepers, and filled with your favourite flowers that bloom in Spring and Summer. 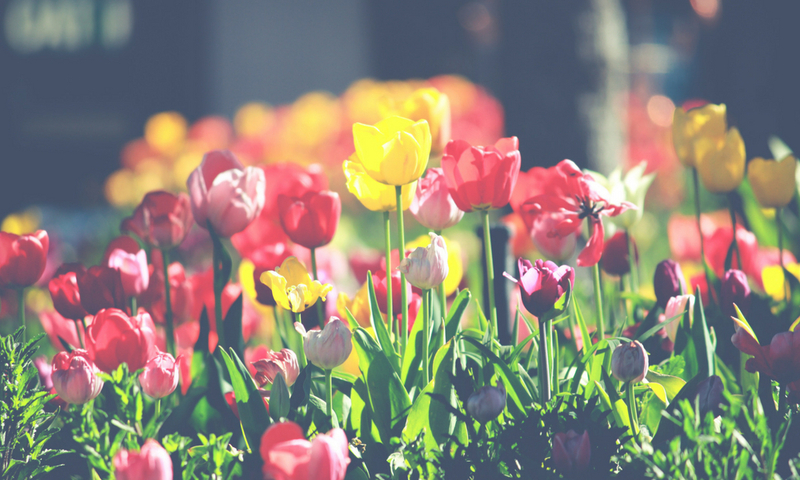 Planting daffodils and tulip bulbs will always mean that you have flowers year and year. If you have children, then why not give them a section of the border to maintain, and allow them to plant their own flowers or vegetables. If you have young children or toddlers you may consider purchasing a small slide or swing that they can use. If your children are slightly older you could consider getting a large paddling pool or trampoline. For young teens they may like a net for playing tennis or badminton, or even a cabin where they hang out with friends playing table tennis or even pool on a pool table. This cabin can be created to match the style of your garden, or even painted a vibrant colour, and it could be used as a part shed as well. As you can see there is plenty that you can do to create a perfect garden for you and your family. It doesn’t need to cost the earth, as purchasing some simple flowers and plants can do the job. I would love to hear your top tips for styling your garden that your family can enjoy? This is a collaborative post with Grass Direct. creating a perfect garden that’s both easy to maintain and rewarding is to put some simple design ideas in place. Whether you’re starting with bare earth or an established garden, formulate a garden plan.